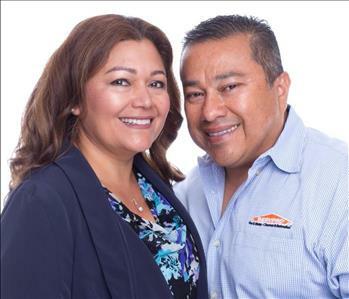 SERVPRO of Pico Rivera/Santa Fe Springs understands the stress and worry that comes with a fire or water damage and the disruption it causes your life and home or business. Our goal is to help minimize the interruption to your life and quickly make it "Like it never even happened." 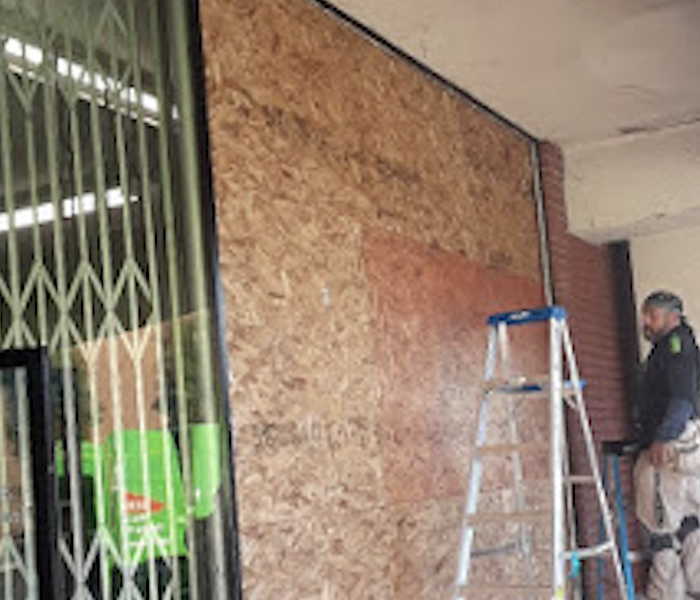 Our team specializes in the cleanup and restoration of residential and commercial property after a fire, smoke or water damage. Our team can also mitigate mold and mildew from your home or business. 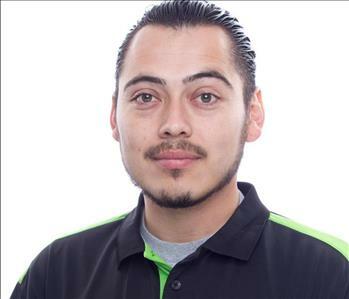 SERVPRO of Pico Rivera/ Santa Fe Springs has trained technicians to provide restoration work in the Pico Rivera, CA community and local surrounding cities. 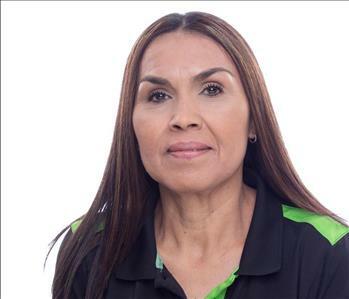 We are apart of the local Chamber of Commerce and Better Business Bureau. Call us anytime for your restoration needs, 24 hours a day, 7 days a week. 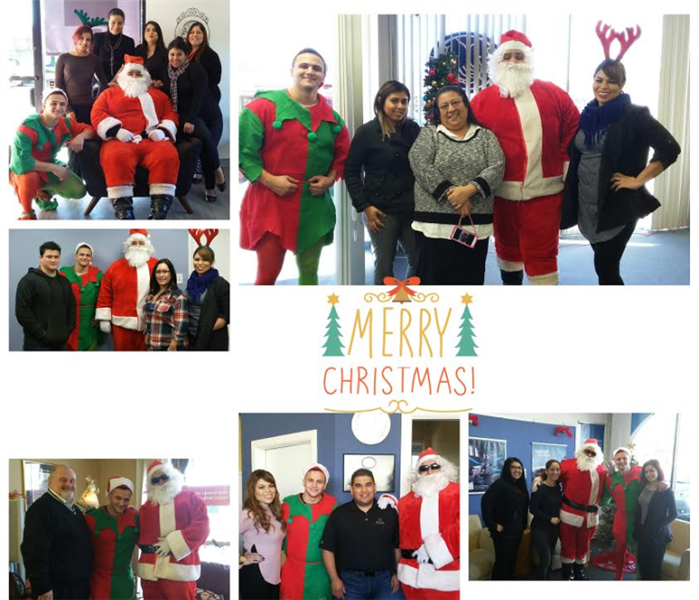 Our marketing team and Santa were out surprising a few of our agent’s offices.